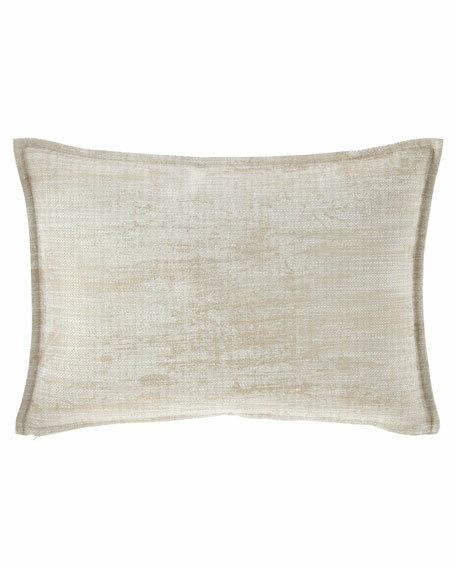 Michael Aram Metallic Palm Basketweave Pillow, 18"Sq. 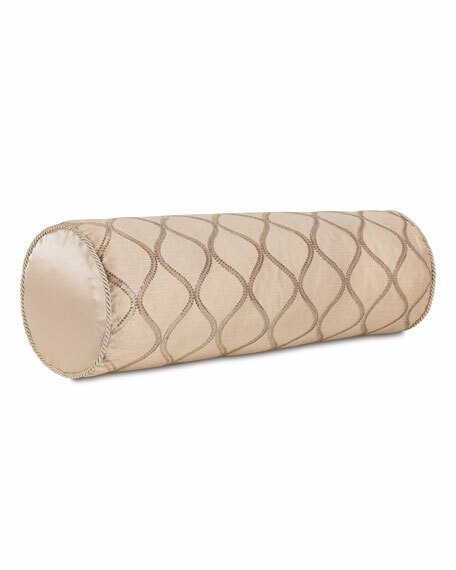 Michael AramMetallic Palm Basketweave Pillow, 18"Sq. 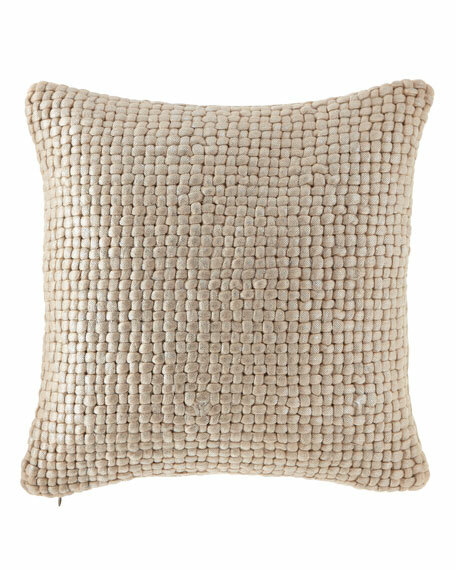 Woven yarns with a metallic print provide comfort and texture with the Michael Aram Palm Basketweave Collection. The intricacy of the pattern leaves no two pieces alike. 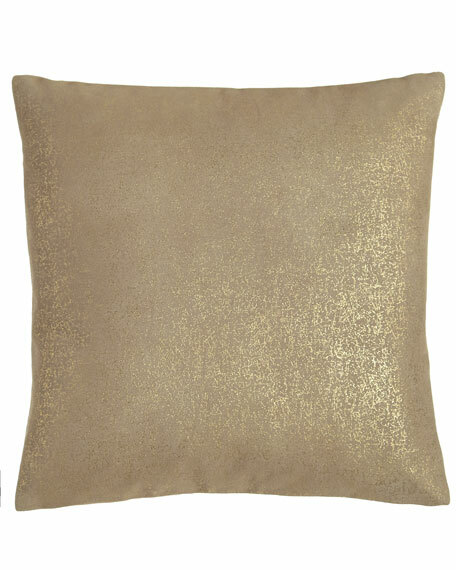 Metallic print on woven yarns with a solid linen reverse. For in-store inquiries, use sku #2373366. 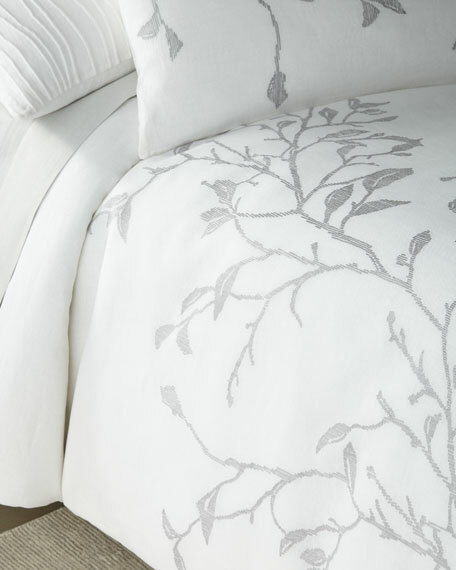 Sham featuring silhouetted branch design on one side (solid-color reverse). Face, linen; reverse, linen/cotton. Embroidery, rayon. Dry clean. 20" x 36". Imported.